Who could ask for a sweeter bathtime set. 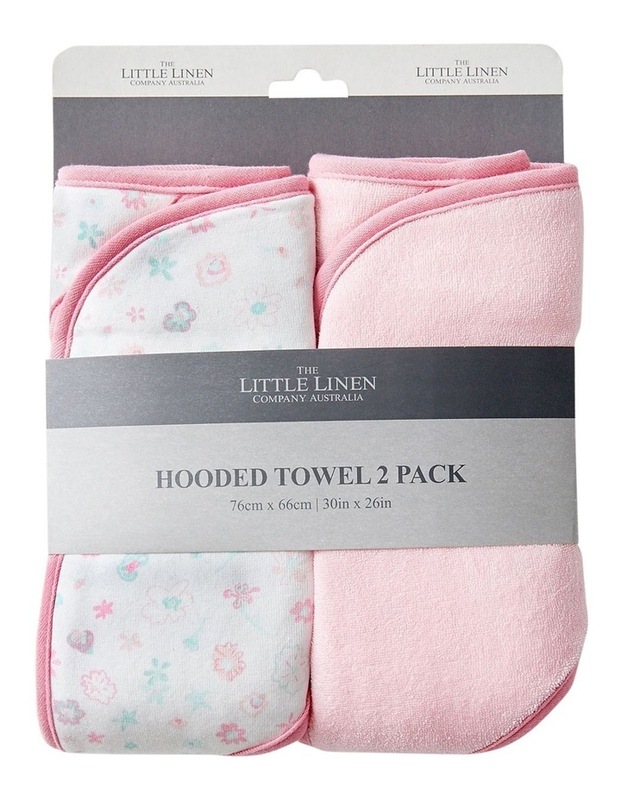 The little linen company has been keeping little heads warm and little bodies dry after bathtime for over 40 years. 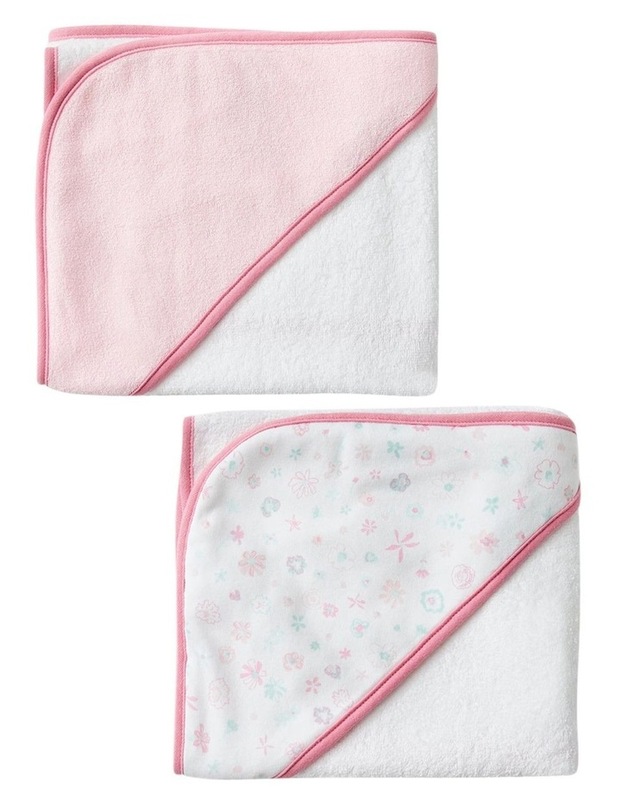 Our generously sized knitted terry hooded towels are super-snuggly and this two pack contains two towels so you are never without.